Pest Control Hamilton is approved in pest handling with EPA certification so you know your home and health is in safe hands. 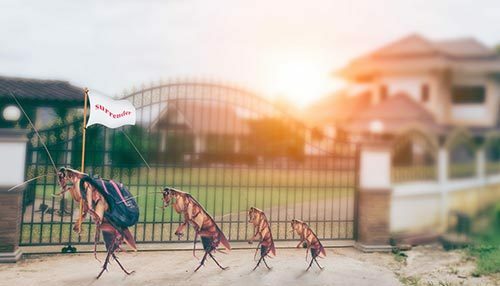 Sometimes it can be embarrassing to admit that your home has a bug or rodent problem, so Pest Control Hamilton offers a discreet pest management service to rid your home of these unwanted pests. Pest Control Hamilton is very safety conscious and will undertake every precaution possible to guarantee the safety of you, your family and your pets. To rid your home of these unwanted pests, Pest Control Hamilton will undertake a 3 step pest control system to control the bugs and rodents annoying you and your family. Firstly, an internal treatment is performed, which will control flies, spiders and cockroaches in your home. This is a safe way to prevent these insects from settling inside your home. It won’t always prevent flies from entering your house, however if they do, they won’t last long. This treatment creates a barrier which will prevent insects from entering your home. Next, an external treatment is executed to control spiders and other crawling insects around the exterior of your home. This will stop cobwebs from forming around the outside of your home and prevents cockroaches from entering your house. This treatment will also control biting spiders such as White-Tailed Spiders. 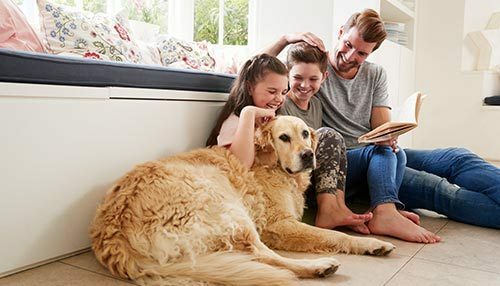 During summer insects that bite such as fleas can enter your home and live in your carpet. They move around your house on you, your family and your pets. The pest control experts at Pest Control Hamilton can undertake a procedure to rid your home of these annoying bugs and make your home once again comfortable to live in. The safety of your family is extremely important to us. Pest Control Hamilton is very safety conscious and will undertake every precaution possible to guarantee the safety of you, your family and your pets. 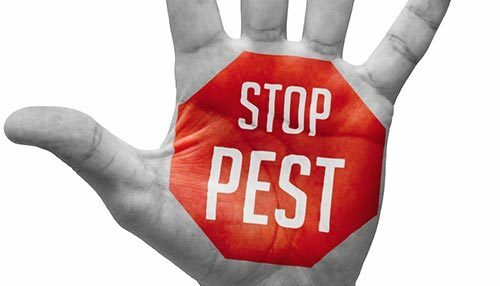 When the pest control experts commence insect and rodent extermination they will ensure that you and your family are not home, remove your pets and cover all of your furniture. Once the procedure has been completed, all of your surfaces will be wiped down to eliminate any residue. Pest Control Hamilton will take care of bug and rodent extermination. The friendly team can perform the service you require discreetly and efficiently so you can focus on your more important tasks. We are a small family sized pest control company that works hard to please our customers and leave them with a smile. Our aim is to build relationships with the people that we do work for and to have them return to us time and again because they like the way we do things. The three-person team at Pest Control Hamilton has over 20 years of experience combined and are Pest Control approved with an EPA Handlers Certificate, as well as qualified in First Aid, and public liability insurance so you can rest easy knowing that your home is in safe hands.